Are you planning on moving interstate? A2B Interstate Removalists offer a one-stop-shop for your interstate removal. We can move you interstate between Western Australia and anywhere else in Australia. Because we also run local and country removals in each state, we have the capabilities to deliver your items outside of the metro area. We understand that moving house interstate can be a daunting task. 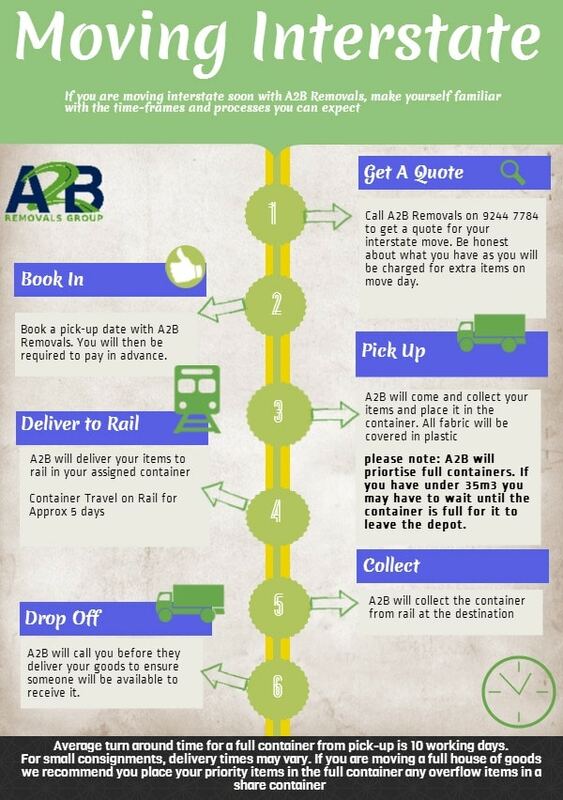 Our A2B Interstate Removalists can help you out from the very start. 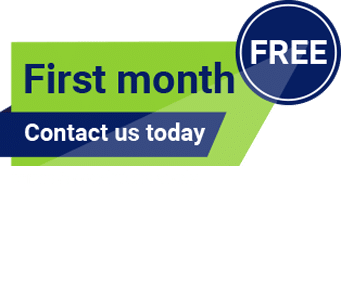 Request a quote now and we will manage your move from start to finish. Our professional, friendly teams ensure that you have an enjoyable stress-free experience. We offer a complete service that includes packing, transport, delivery and unpacking. We can even move your vehicles and pets. We do not hide behind quotes and emails and we will come to see you and give you peace of mind before your interstate removal. At A2B, we are interstate removalists that understand the importance of clever packing. We use high-grade packing materials to ensure that your fragile items arrive in perfect condition. A2B interstate removalists recognises that moving interstate usually involves a big life change so we ensure that the move is handled with care, precision and most importantly, efficiency, allowing you and your belongings to arrive quickly at their final destination. Our staff will prepare an inventory of your goods before loading and after unloading so you know your items are accounted for. Once we have unloaded your goods, we will unwrap, inspect, assemble and place your furniture as directed by you. We have depots around Australia so we can deliver your items on a date that suits you. We also have storage facilities if you need to store your items before you move into your new place. Make sure that when you are moving interstate that you make The RIGHT Move and choose A2B Removals Group – your #1 Perth Removalists!